In October 2017, Prime Minister Lee Hsien Loong’s working visit to the US received a rousing reception from President Trump and international attention for his views on America’s relationship with China. At their working luncheon, they announced SIA’s massive US$13.8 billion deal, which involved the purchase of 39 Boeing aircrafts. 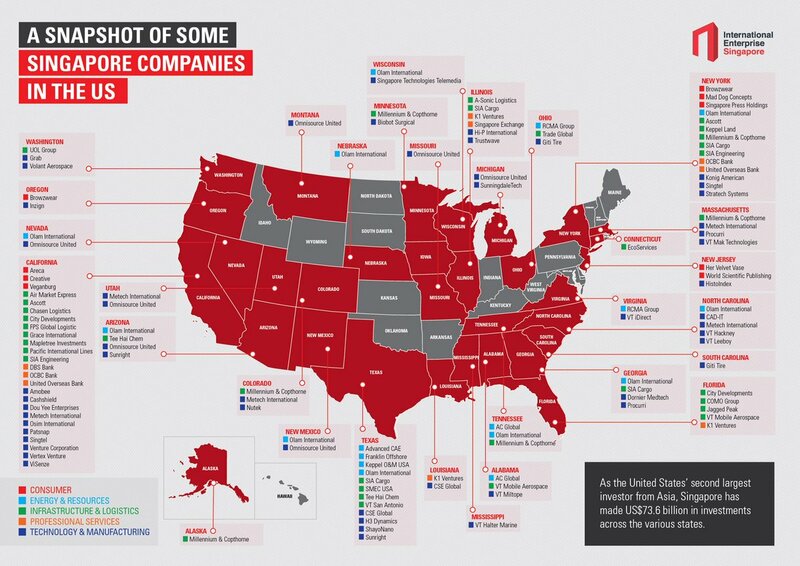 This massive deal bumped Singapore up the list and made us America’s 2nd largest Asian investor. As it turns out, SIA is not the only company in Singapore who has been working tirelessly to help President Trump Make America Great Again. The extensive list has been summarised into a really neat infographic by International Enterprise Singapore (IE Singapore), a statutory board under the Ministry of Trade and Industry. And who better to engage in a humble brag on Twitter about this accomplishment than our very own PM Lee. Of course, we’re extremely proud of this achievement too. We did a little research and here’s what we found about some of the lesser known entries that made the list. 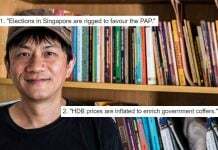 Singaporean Alex Tan founded VeganBurg in 2010 to serve up burgers that make both you and the planet happy. Hailing VeganBurg as the world’s first 100% plant-based burger joint, Alex sought to break the stereotype of burgers by redefining food pop culture and comfort food. VeganBurg strives to serve up sustainable fast food with nutritional and tasty plant-based burgers with GMO-free patties and gourmet sauces. 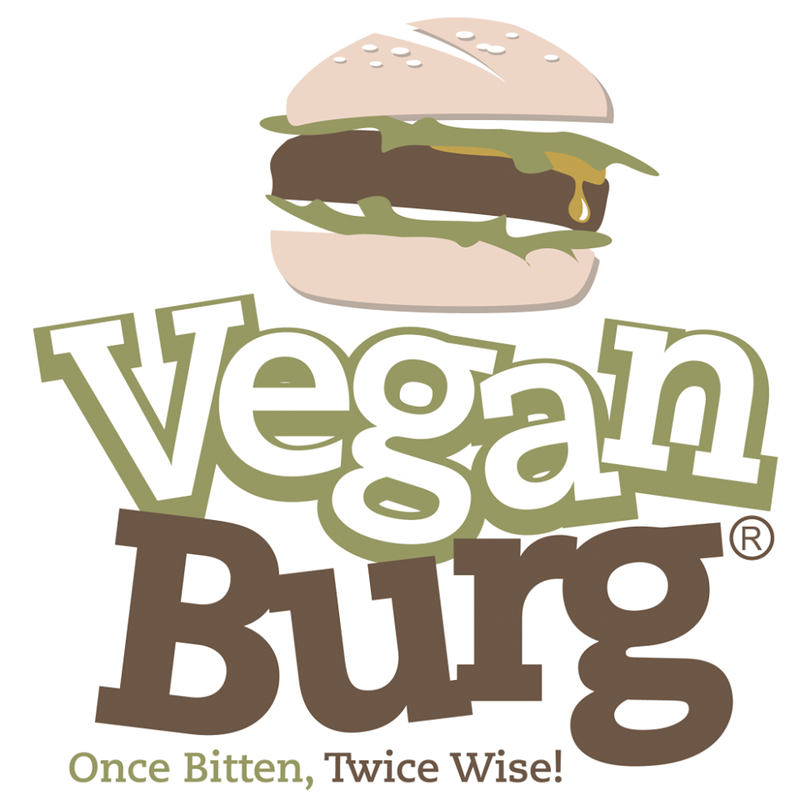 VeganBurg has been operating their US flagship outlet on Haight Street in San Francisco to mostly rave reviews. Even celebrities like Steve Aoki, Tara Stiles and Taylor Swift have all contributed to this cause and here’s how you can begin saving Mother Earth one burger at a time. Whether you’re a Grab or Uber person, you can’t deny that Grab’s brand story is the stuff of start-up dreams. 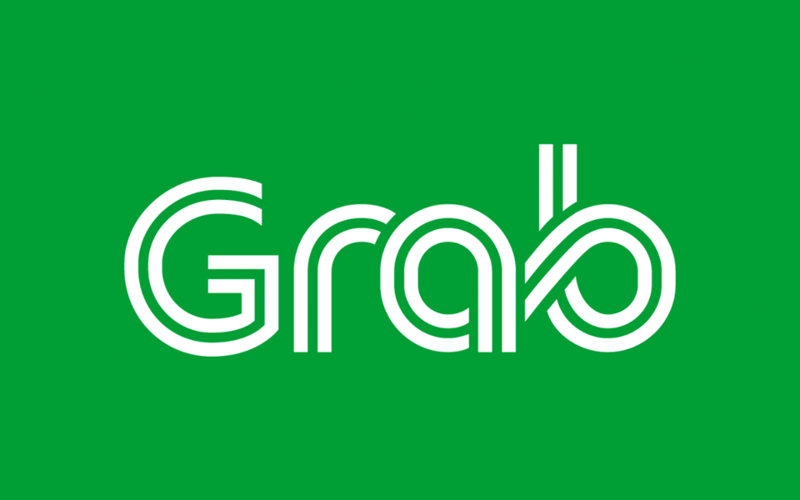 Grab was founded in 2012 as the brain-child of Harvard Business School graduates Anthony Tan and Tan Hooi Ling. Operating from their HQ in Singapore, they serve over a million registered drivers, and have clocked 45 million application downloads across Southeast Asia alone as of June 2017. Grab is also considered the leading ride-hailing platform with up to 1.5 million daily bookings across Singapore, Indonesia, Malaysia, Philippines, Vietnam and Thailand. Grab has currently set their sights on expanding in US as well, with its opening of a state-of-the-art engineering centre in Seattle, Washington to complement the company’s existing R&D centers in Singapore and Beijing. Before the age of Spotify, circa the early 2000s, Creative Zen MP3 players were all the rage in Singapore. Unfortunately, competition from Apple’s iPod ultimately relegated the Creative Zen to an inevitable extinction. Thankfully, Creative Technology Inc. managed to bounce back by leveraging on the success of their Sound Blaster sound cards. 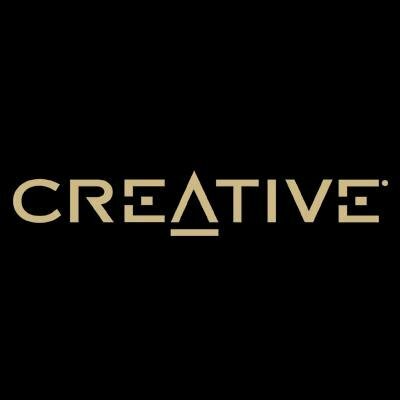 They set up Creative Labs Inc. in California way back in 1988 and it continues to support the sales, marketing, training and customer support in the Americas for their premium range of wireless speakers, earphones and gaming products to a user base in excess of 400 million. Thinking of getting a massage chair? Only one brand comes to mind if you’re a Singaporean – OSIM. 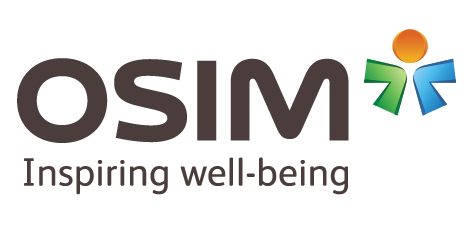 Founded in 1980, OSIM International Ltd (OSIM) has been diligently distributing and selling healthy lifestyle products across the globe, operating from their HQ in Singapore. They offer an extensive selection of massage chairs, foot reflexology rollers and fitness equipment. 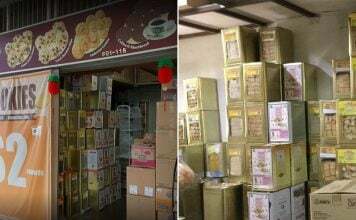 OSIM has since expanded to include the sale and distribution of nutraceutical products, health supplements, and luxury tea products. 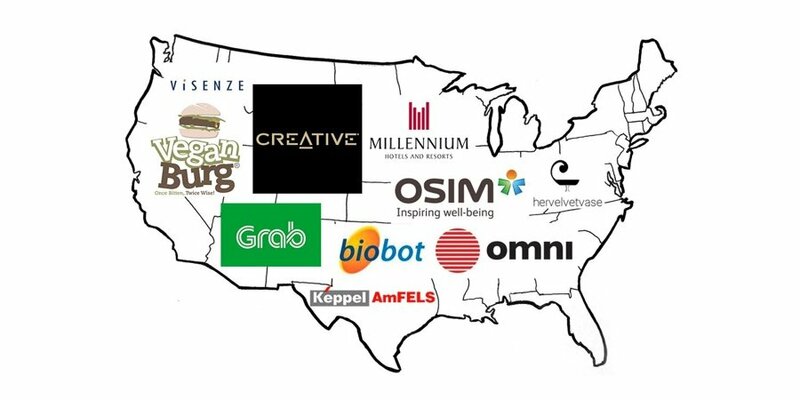 OSIM operates out of its Singapore HQ with hundreds of franchised outlets across the globe including Los Angeles, San Diego, and Orange County in California. 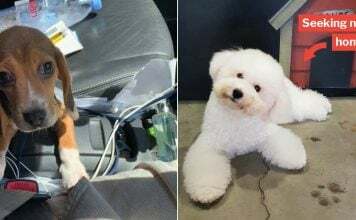 At the tender age of 14, while most of her peers obsessed over Maplestory, Magdalene Chan was starting Singapore’s very first local online blog shop Her Velvet Vase (HVV), with her equally capable older sister, Clare Chan. 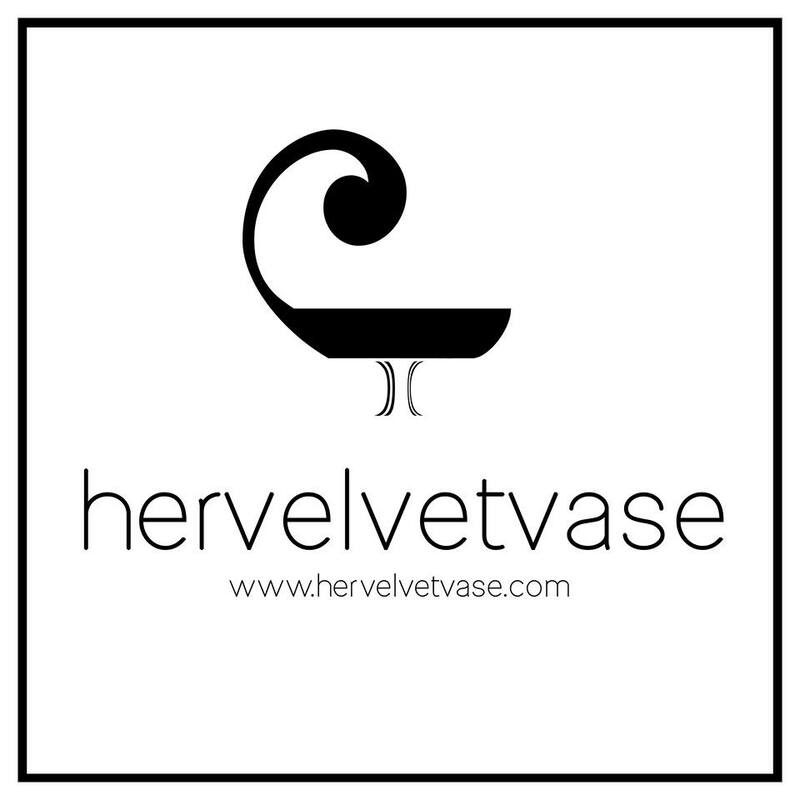 HVV is notable for being one of the first local online blog shops in Singapore that designed and produced its own fashion creations. In 2013, they pioneered the concept of their signature Mood Box, a box of clothing and accessories catered to every customer’s preferences. HVV established their US counterpart shortly after and currently operates out of 6 warehouses in 4 different states across America. 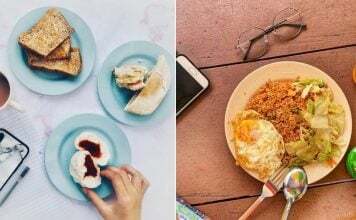 If you’re always on the lookout for staycations, local hotels like The Grand Copthorne Waterfront Hotel, Orchard Hotel, and Studio M could sound familiar to you. 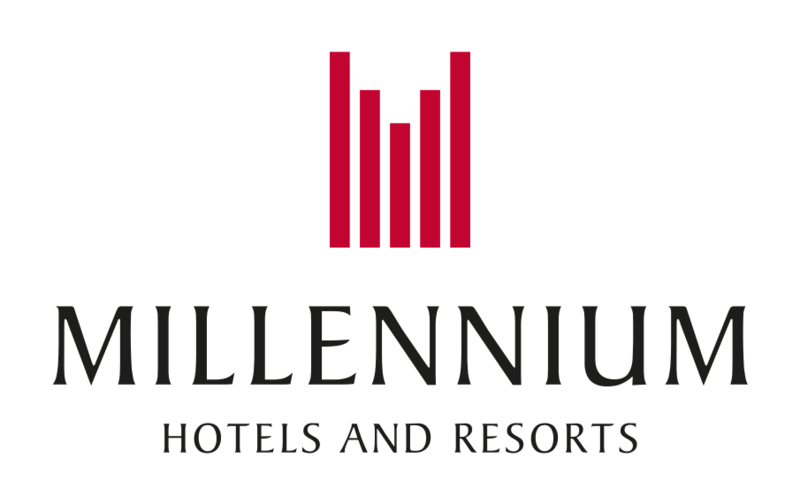 However, few are aware that they are owned by Millennium & Copthorne Hotels plc (M&C), a global hospitality management and real estate group with 120 hotels in 79 destinations in Asia, Australasia, Europe, the Middle East and North America. In December 1989, M&C was acquired by homegrown Citi Developments Ltd (CDL) and proceeded to make their entry into the US with the purchase of the Millennium Broadway in New York. Today, M&C continues to function as CDL’s hospitality arm and is considered one of the largest hotel owners and operators in the world. The next time you step out in your favourite pair of Timberlands, remember that you may have this locally founded tire company to thank. OmniSource United (Omni United) was founded in 2003 in Singapore by G.S. Sareen and they specialise in the sale and distribution of vehicular tubes and tires across 18 locations in eight states in the US including Arizona, California, Montana, Nevada, New Mexico, Texas and Utah. Omni United is credited with initiating an award-winning takeback and recycling program in collaboration with popular footwear brand Timberland to salvage rubber compounds from worn “Timberland Tires” to create outsoles for boots and shoes. 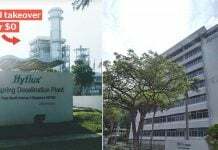 Most locals know that Keppel is one of Singapore’s largest shipping conglomerates and yet we don’t seem to have a day to celebrate them. Apparently, a county in Texas does. Since 1990, Keppel AmFELS has specialized in the construction, refurbishment and repair of mobile drilling rigs and platforms to deliver world-class offshore solutions. On a social front, they partner the University of Texas to improve the literacy and well-being of the Texan community. To officially recognise Keppel AmFELS for their contributions, the Austin Senate House has officially declared 23 Mar as “Keppel AmFELS Day“. Don’t forget to mark that down on your calendar. An intelligent surgical robot named after the Mona Lisa sounds like a stretch, but this Singaporean company made it a reality. Biobot Surgical Pte. Ltd. created the iSR’obot Mona Lisa to perform minimally invasive biopsies on prostate cancer patients using artificial intelligence and augmented virtual reality technology. A joint project between Prof Ng Wan Sing from NTU and Prof Christopher Cheng of NUH, it has received regulatory approval in the US and continues to revolutionize uro-surgery around the world. Thus far, successful clinical trials using this technology have resulted in double the detection rate of prostate cancer as compared with traditional methods. If you’ve wondered who’s behind the image search feature on popular e-retailers like Zalora and Rakuten, local tech start-up ViSenze may have just the answer for you. Started as a part of NExt, a joint venture between NUS and Tsinghua University, ViSenze was founded to develop artificial intelligence for use in e-commerce. Their impressive list of clientele includes global brands like Asos, Uniqlo and Reebonz and they have also recently made the 2017 list of Top 40 breakthrough brands by Interbrand. With all of these local companies pushing global boundaries and representing all that Singapore has to offer on the international stage, here’s hoping that we can make both America and Singapore greater together. 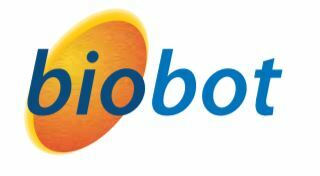 Featured images from Twitter, Twitter, Twitter, Twitter, Twitter, Facebook, Facebook, Facebook, Biobot Surgical’s Official Website, LinkedIn, Google. Next articleNParks Will Teach You How To Grow Truffles At Home, And It’s Completely Free!